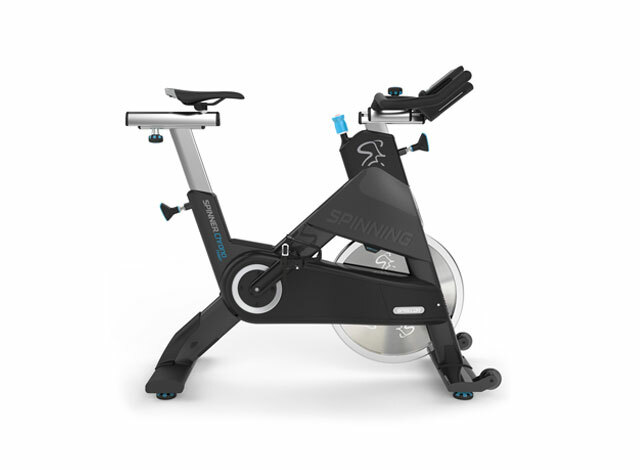 Take the next step in your Spinning® journey. 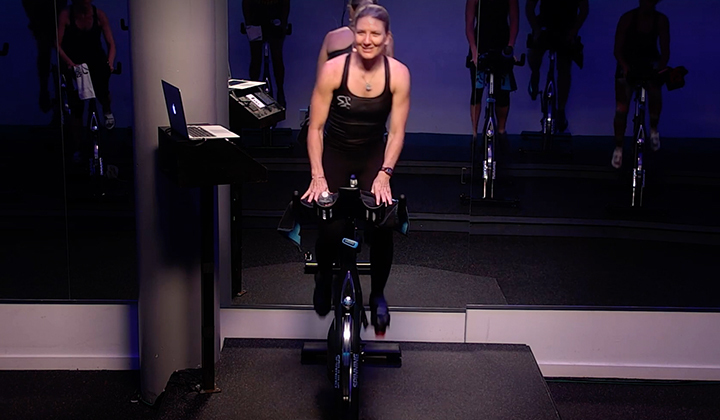 The Rockstar Spinning® Instructor Online Certification shows you how to create classes that emulate the excitement and thrills that world-class presenters put on at massive conferences and tradeshows. Learn superior class-building and delivery skills while bolstering our coaching with a review of real exercise science strategies. You will also see how to enhance your language and layer in music and visuals to make your class a truly memorable experience. Get ready to rock! Why Rockstar Spinning® Online Instructor Certification? 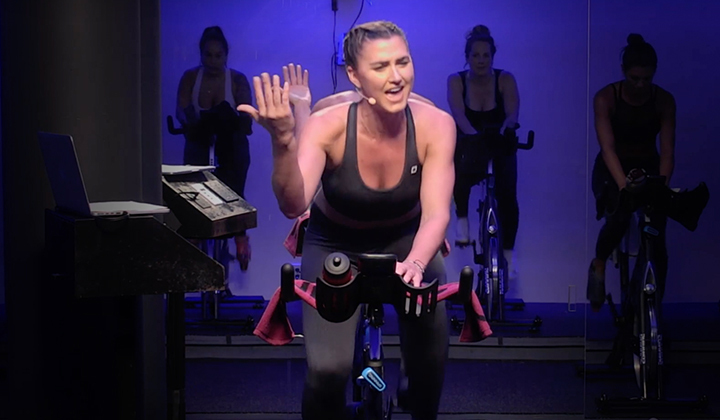 If you've ever pictured yourself as world-class presenter on stage at a massive Spinning® event, this is the program for you. 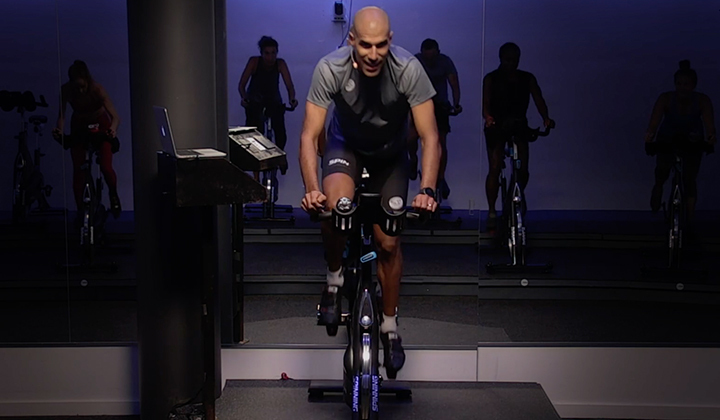 You will not only be setting yourself apart as a rockstar instructor, but you will also be advancing to the next level on the Spinning® Instructor Pathway. Complete the Rockstar Spinning® Online Instructor Certification on your schedule, and bring the energy, strategies and excitement of our program's best Master Instructors into your next class. Modules 12-16: All About Delivery!